Springer Nature, which claims to be the world's biggest publisher of academic books, has confirmed that it is restricting access to hundreds of articles that cover topics deemed sensitive to Chinese authorities. Berlin-based Springer Nature, which is owned by the Holtzbrinck Publishing Group and private equity firm BC Partners, publishes about 3,000 journals. The company's stable includes Scientific American, a popular magazine whose history dates back 170 years. An online search on the publisher's Journal of Chinese Political Science reveals that many research articles can't be viewed inside mainland China. Those blocked included politically sensitive keywords such as Tibet, Taiwan and Tiananmen. The articles do appear in searches from Hong Kong, a semi-autonomous Chinese city with its own legal system. Some topics that didn't immediately appear sensitive were blocked too. 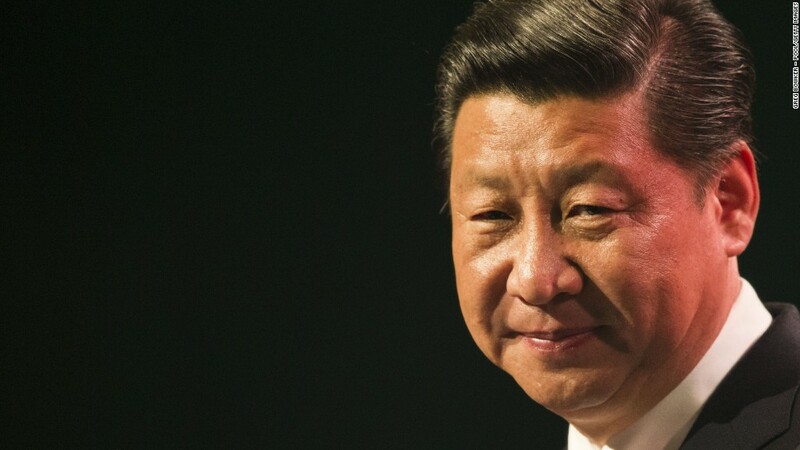 A search for Xi Jinping, the Chinese president, didn't produce any results in mainland China. In Hong Kong, it yielded 78. A spokeswoman for Springer Nature told CNNMoney the company filtered its content in order to comply with Chinese law. She said that the decision was "deeply regrettable" but otherwise there was a "real risk of all of our content being blocked." Springer Nature estimates that about 1% of its academic content is affected. Leading China academics have slammed Springer Nature's decision to censor some of its content in the world's second-biggest economy. "This is hugely damaging to its reputation and standing as an academic publisher," said Professor Steve Tsang, director of the China Institute at SOAS University of London. "(This) is the thin end of the wedge that can cut academic freedom, and should not be accepted by the academic community." Access to websites in China is heavily policed by the Communist government. Popular search engines and social media platforms including Google (GOOGL), Facebook (FB) and Twitter (TWTR) are all blocked using technology commonly known as The Great Firewall. Some popular Western news sites, such as the New York Times (NYT), are also unavailable. The publisher reinstated access to the articles in its China Quarterly journal following an outcry in the academic world. The publisher had defended its action as necessary to ensure that China doesn't block "entire collections of content."